Whether you’re interested in snapping up a bargain home and renovating it to meet your needs, or you have a kitchen full of outdated appliances that you’d like to replace, an FHA 203k home loan may be the solution to your financial needs. Prospective buyers sometimes shy away from homes that need renovation because they cannot come up with the cash for a new roof or new flooring in addition to a down payment, closing costs, and moving expenses. A mortgage loan that combines all of these expenses allows you to extend your payments for the renovation over the life of the loan rather than paying a lump sum. You can also deduct the interest you pay on your entire mortgage on your income taxes, even the portion you use for renovations. If you paid for renovations with a credit card, you wouldn’t be able to deduct any of those interest payments. Back in the days of easy money before the housing bubble burst, homeowners who wanted to redo their kitchen or add a whirlpool tub to their master bath could easily take out a home equity loan or line of credit to pay for their pet projects. Today, mortgage lenders are far less likely to approve a home equity loan. In fact, without significant home equity and excellent credit, your chances of qualifying for a second mortgage are slim. Here’s where an FHA 203k loan can help: You can refinance your existing mortgage and add the cash needed for your home renovation project into the loan balance. This option can help you decide whether to remodel or move. 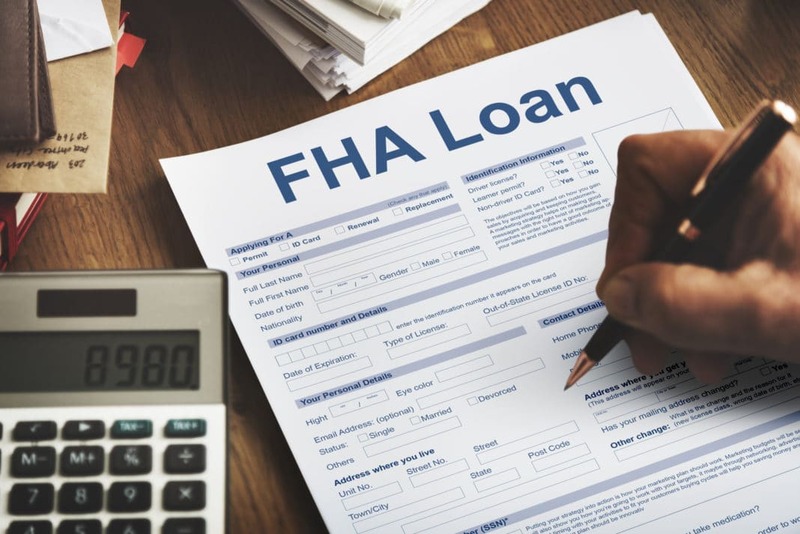 While many of the features of an FHA 203k loan are similar to a standard FHA loan, the renovation component makes these loans a little more complex for borrowers. There are two types of 203k loans: a standard option and a streamlined option. Which one is right for you depends on how much you intend to spend on your renovation and what you intend to do. Streamlined Loan. The streamlined loan is limited to a maximum of $35,000 in repairs, regardless of the home value. There’s no minimum you need to spend, so if you’d just like to replace your carpet, you can wrap a few thousand dollars into your mortgage and avoid spending cash. Repairs must start within 30 days of your loan closing and be finished within six months. This loan product also limits the types of renovations you can make to non-structural, non-luxury items. In other words, you can’t add a second floor to your house or install a pool with a swim-up bar. You can use it, however, to upgrade to granite kitchen counters, replace your air conditioner, or put in new windows. Standard Loan. For bigger projects, you need a standard FHA 203k loan. For this loan, you must make at least $5,000 worth of renovations. You can do almost any home improvement project as long as it adds value to the property, such as building an addition, finishing a basement, and remodeling your bathrooms and your kitchen. However, even with the standard loan, some luxury items – such as a hot tub or a swimming pool – cannot be financed. In addition to the size of the renovation, the big difference with this loan option is that you are required to work with a HUD-approved consultant who inspects and evaluates your renovation. You can even finance as much as six months of mortgage loan payments into this 203k loan if you can’t live in your home during the renovation. All FHA borrowers pay upfront mortgage insurance, regardless of how much home equity they have or the size of their down payment, which increases the size of the monthly payment. Annual mortgage insurance is also required for borrowers who make a down payment of less than 20% or have a loan-to-value of 78% or more. FHA mortgage insurance covers any losses to lenders if borrowers default, and 203k borrowers pay additional fees including a supplemental fee of $350 or 1.5% of the repair costs, along with other fees for an extra appraisal and title policy update after the repairs are complete. Depending on the size of your project, these fees average a total of $500 to $800. The biggest difference in qualifying for an FHA 203k mortgage rather than a traditional FHA mortgage is that you must qualify based on the costs of your renovation, in addition to the purchase price. For example, if you want to refinance or purchase a home valued at $150,000 and finance $25,000 in repairs, you need to qualify for a $175,000 mortgage and have the home equity or down payment of 3.5%. Once you’ve decided you want to apply for a combo loan for your renovation and purchase, you need to identify contractors who can do the work. 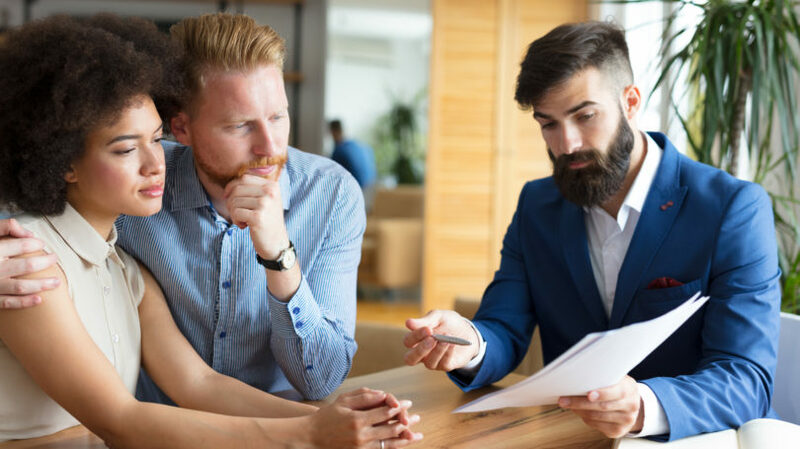 It’s best to work with a lender who has experience with this loan program, as well as contractors who have worked with homeowners who have a 203k loan. This is because they are able to handle the additional paperwork to meet FHA requirements and to accept the FHA-driven payment schedule. Most lenders who work with 203k loans can recommend contractors to you. 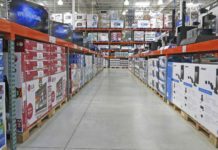 Also, home improvement stores such as Lowe’s and Home Depot often have experts who have worked with this loan program. You need at least one bid (and sometimes as many as three) for your repair work from licensed professionals. You make the decision as to who does your work, but your lender needs to see the bids to make sure the amount you are being charged is reasonable. Your lender requires an appraisal of the current home value, and will base the loan amount on that appraisal plus the cost of the repairs. Most lenders require an inspection and title policy update when the job is complete to make sure all contractors have been paid and no liens have been placed on the property. Obtaining an FHA 203k mortgage may seem complicated, but if your cash reserves are low or you don’t have a lot of home equity, it may be your best option. Just be sure to shop around for a lender with plenty of 203k experience so that you can avoid complications with the loan. And make sure the contractor you choose also has 203k mortgage experience so they know what the FHA program may require in terms of inspections and receipts for proof the work has been done. With this program you can find yourself with the kitchen of your dreams and a monthly mortgage payment you can afford. Have you ever obtained an FHA 203k mortgage? Would you recommend it to others?